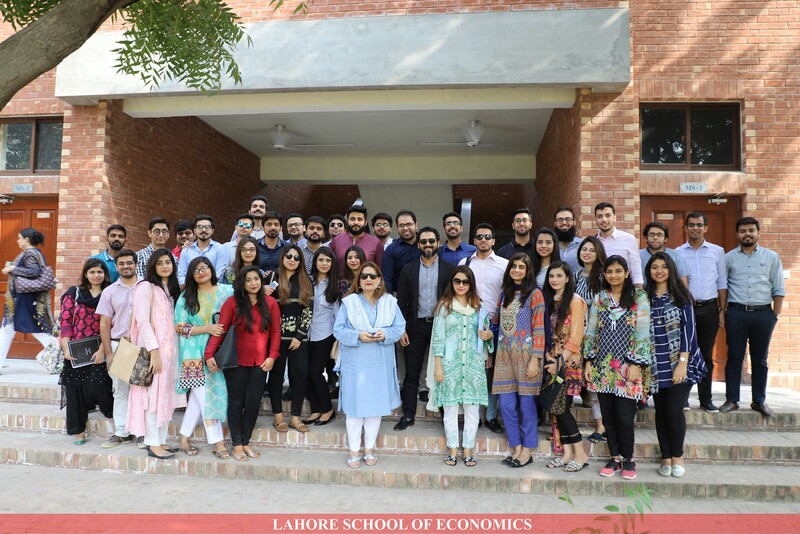 Mohammad Ali Chaudhry, Lahore School alumnus now working as Sales Transformation Manager with PepsiCo was invited to give a talk to the MBA II students who are enrolled in the course of “Sales Force Management” on 22 October 2018. His talk focused on Selling Techniques, Knowledge of the Product, Specification and Data Centricity. Mr. Ali shared his experience of being a successful sales manager. He also advised the students that failures at the start of a career should not be taken as discouragement and goals must be set for the future. He also explained eight fundamentals which are required to increase product sales.